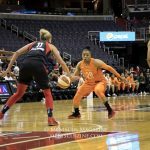 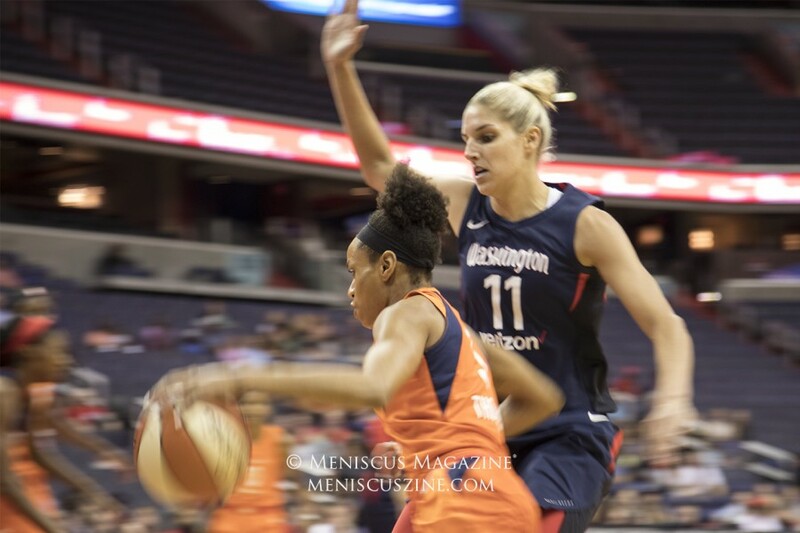 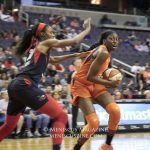 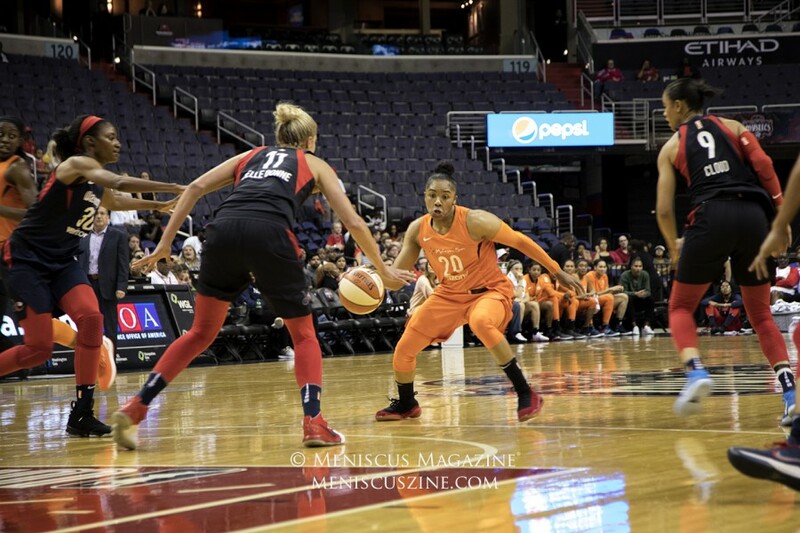 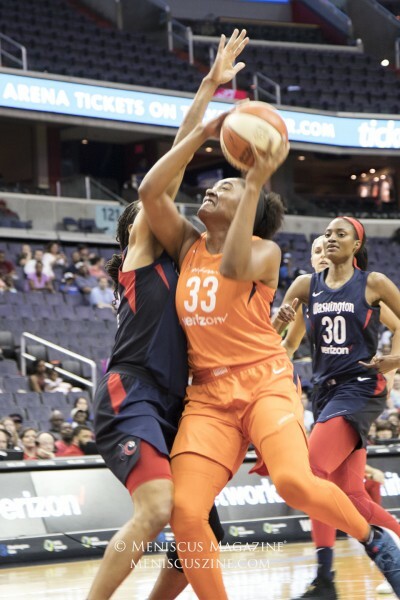 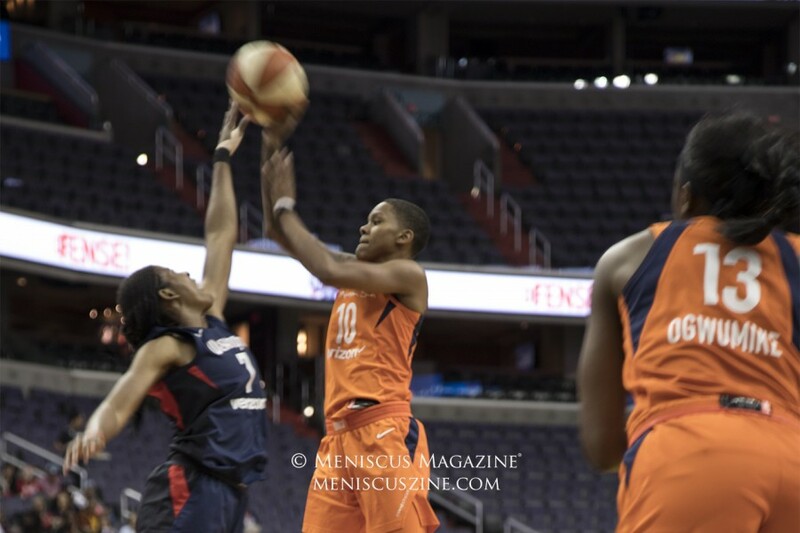 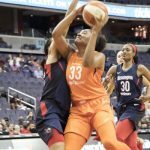 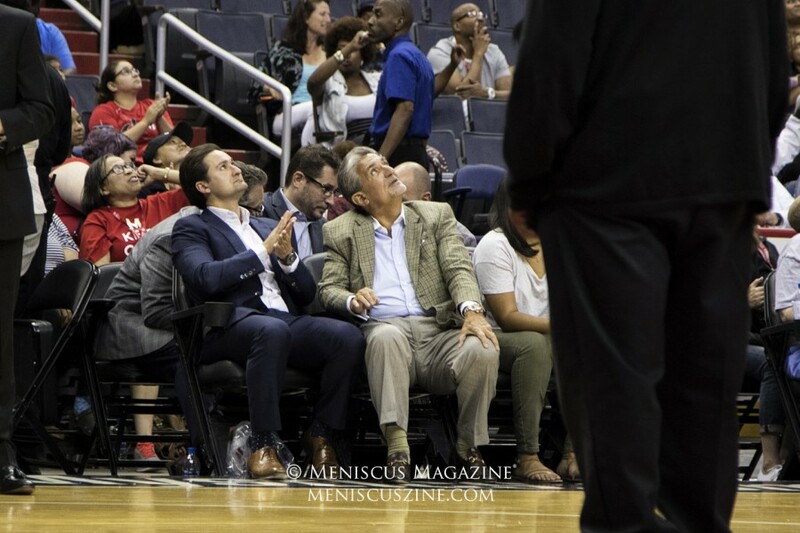 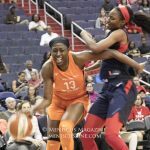 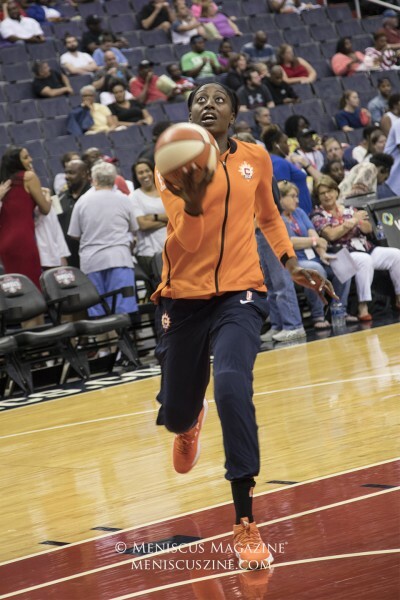 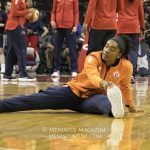 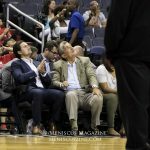 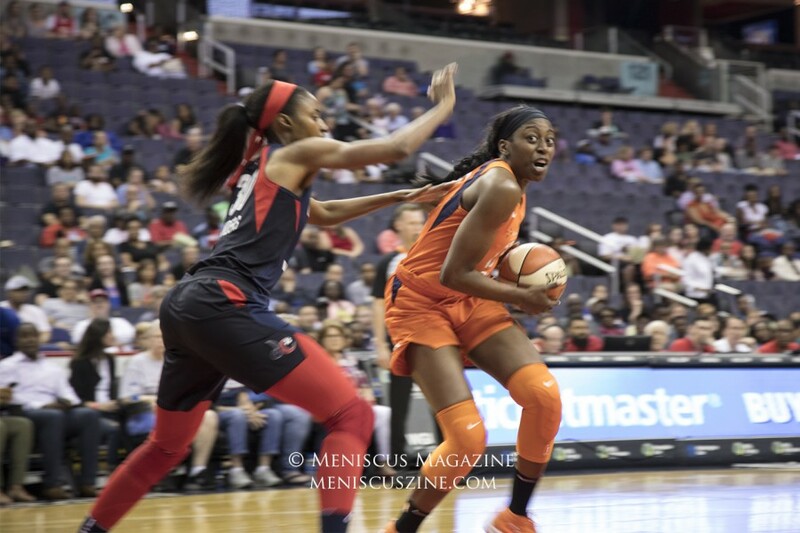 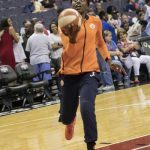 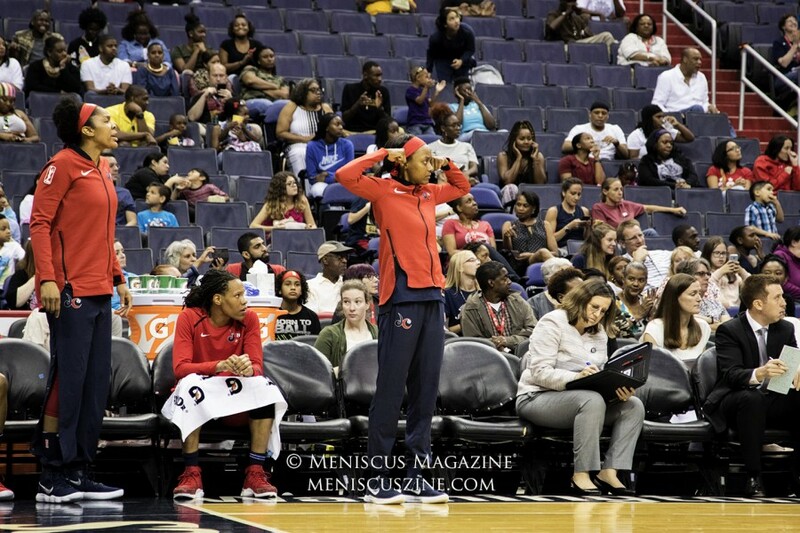 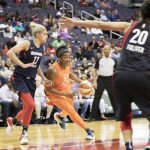 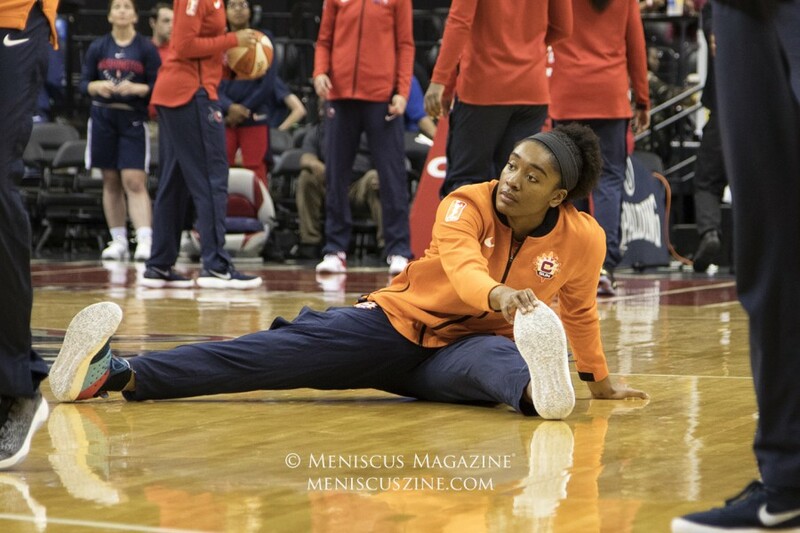 June 26, 2018, Capital One Arena, Washington, D.C. – Behind by three at the half, the Washington Mystics (9-5) outscored the Sun (8-6), 33-15, in the third quarter and never looked back. 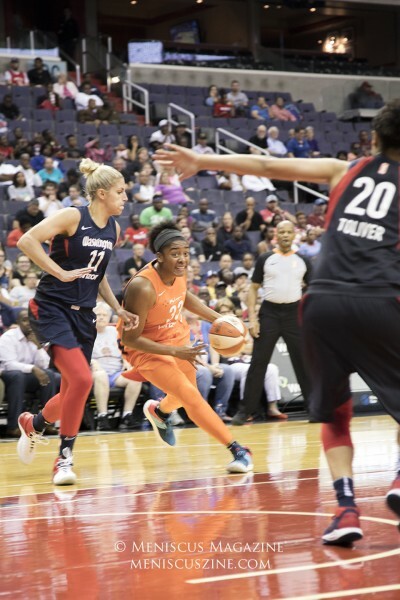 With this win, the Mystics lead the East and sit fourth overall in the WNBA standings. 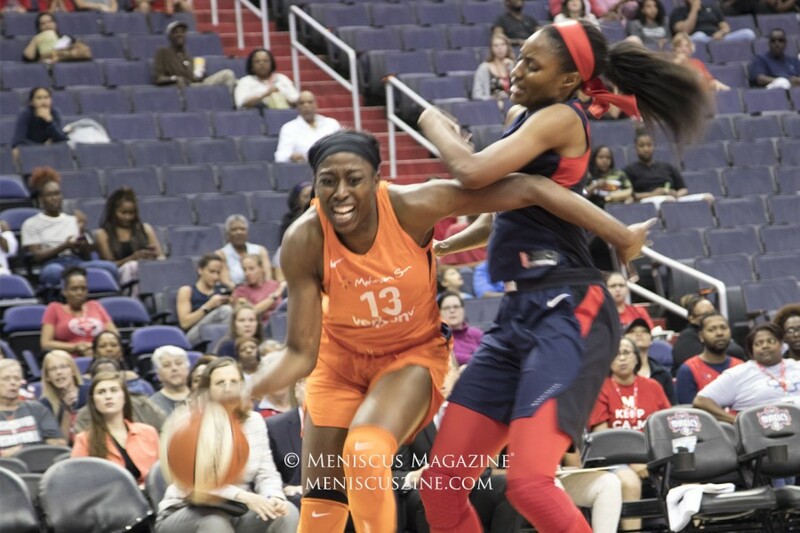 The Sun’s Chiney Ogwumike had a double-double with 17 points and 11 rebounds. 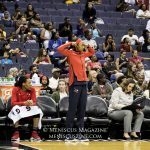 Alex Bentley and Morgan Tuck came off the bench and contributed 13 and 11 points respectively. 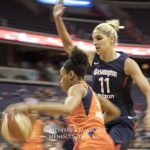 The Mystics’ Elenna Delle Donne was the game’s scoring leader with 25 points. 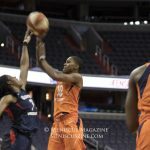 Center LaToya Sanders added 18 with eight rebounds.